In line to meet appreciation by consumers, we offer Precision Heavy Machine Job Work. We apply genuine charges for these services and work in close coordination. 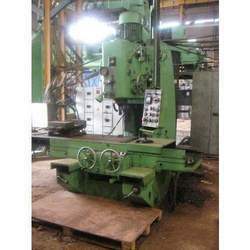 Looking for Precision Heavy Machine Job Work ?